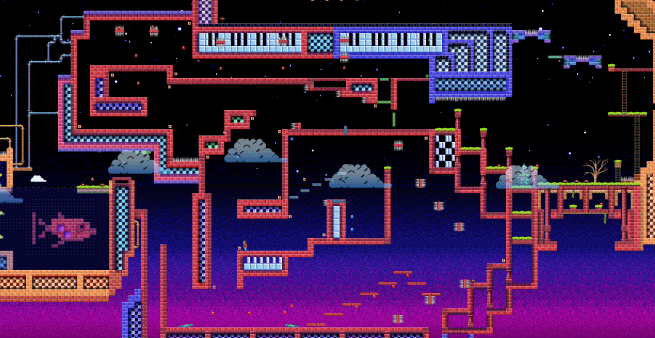 Pixelsphere is a 2d-sidescroller with an interactive musical soundtrack. 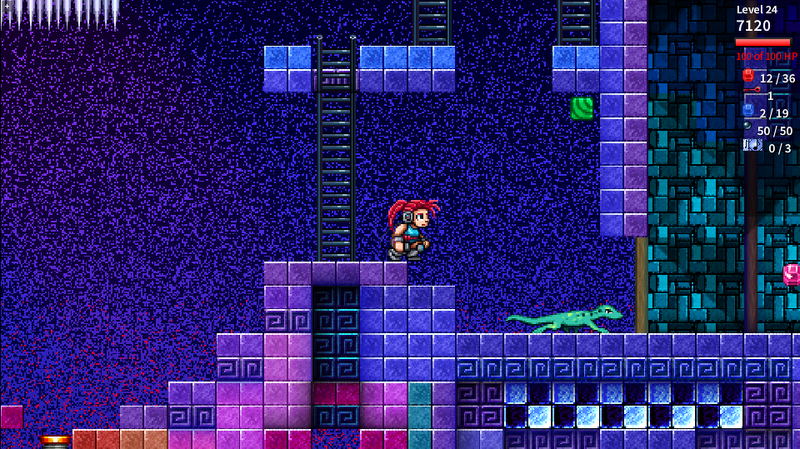 Get ready for classic platformer action, exploration, physics & music puzzles, and of course, pixel art! 100% free game & soundtrack! Enjoying the free Pixelsphere soundtrack? Please keep up to date with The Cynic Project and all my new music! I'll only email you once a year or so, and they will always be good with free music! :) Get updates for latest music by The Cynic Project! 12/16/17 UPDATE: YouTube Channel updated! new music :) featuring Julie - many good updates :) Please consider a donation in 2017 to The Cynic Project to sponsor future project!! --- added section to donate/support The Cynic Project Did I say "bitcoin?" no. I didn't say bitcoins. 4/14/17 UPDATE:Pixelsphere is complete! The game and soundtrack are 100% free! Thanks everyone for your support! 4/7/17 UPDATE: The Soundtrack is ready!! Download or stream it now! 4/18/17 UPDATE: Watch me play Pixelsphere! Gameplay A and B videos are live on YouTube. Video C features music contraptions! 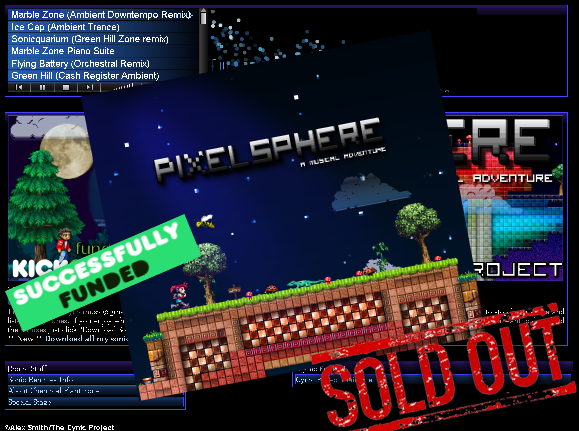 Pixelsphere, the game and soundtrack, are 100% free. If you enjoy them, a donation is encouraged to support future projects. Thanks!! Chromebook is supported, however, mobile is not. (sorry, no Android/iOS). 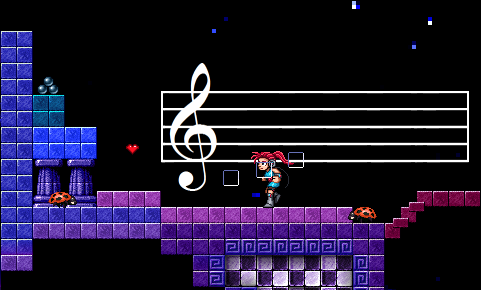 Music, the central feature in Pixelsphere, underpins the pitched sound effects in the game. Scores of mallet percussion tones, as well as physically-modeled sound effects, sit within the game soundtrack. These sounds are perfectly tuned and balanced to complement the background music in Pixelsphere. Try listening to in-browser game idly, like a streaming music player. When idle, the complete in-game soundtrack plays in the background while you use your computer. My wife Julie, has magical properties about her voice and music. Julie brings science to the game. You're sure to enjoy her beautiful voice on the soundtrack. Welcome to Pixelsphere! Sit back and listen to the music! Interact with physical objects like bouyant crates, rolling balls, elevators, bouncy springs, and even a monster truck! 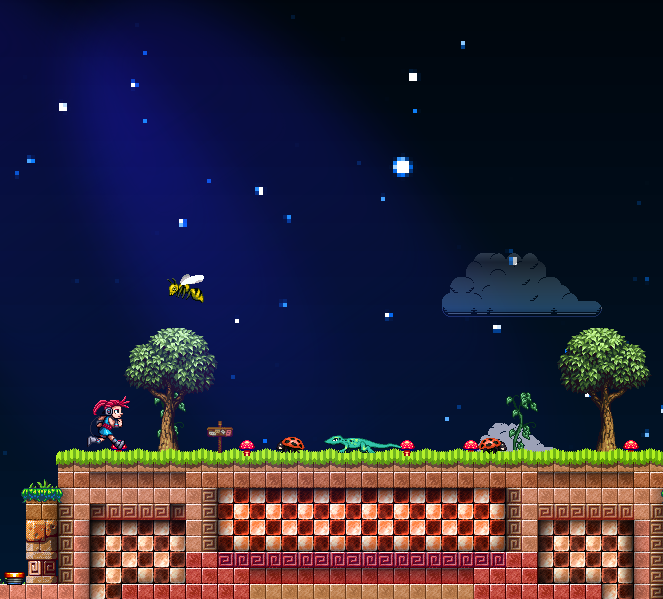 All of my favorite staples from Super Mario World and Sonic the Hedgehog are featured in Pixelsphere's 30 levels. 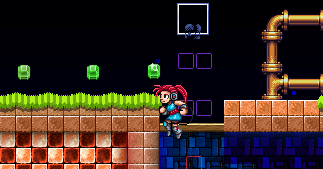 Fight baddies and manipulate gravity to solve puzzles, all while making beatiful music with each step. 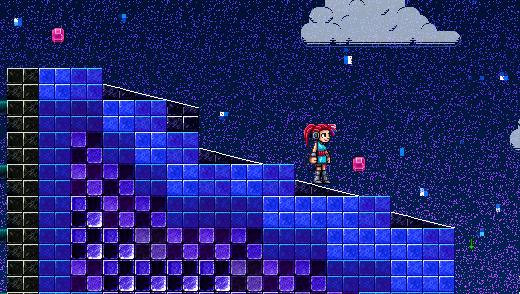 Objects in Pixelsphere feature hand-drawn pixel art, modeled by hand-aligned physics, backed by the Box2D physics engine. ...4/15/17 - New Musical Contraptions Demo! The Pixelsphere soundtrack is c a l m a n d r e l a x i n g. The most exciting aspect of the soundtrack is the dynamic music generation system. 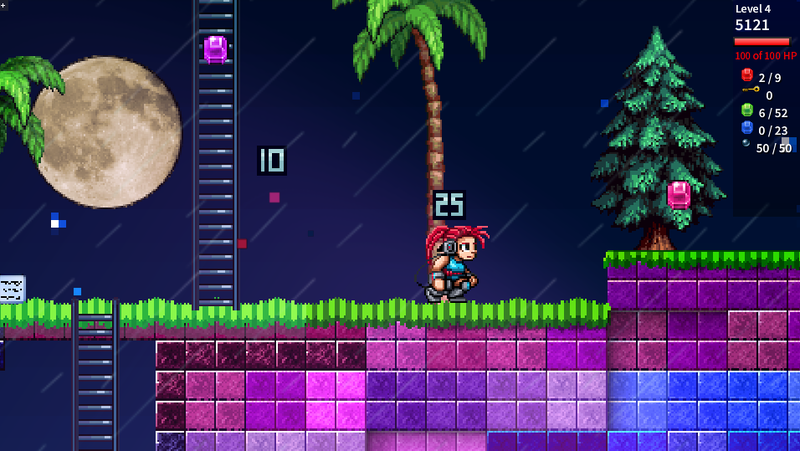 Each time you collect an item, you'll hear procedurally generated sequences, pre-programmed melodies, and arpeggios. These sounds blend beautifully with the background music to create a lush atmosphere and unique experience each time you play. The 30 levels in Pixelsphere feature bouncing balls, weightless orbs, and other physical systems which trigger tones & melodies. Some systems must be played in a precise order to decrypt hidden messages. I work in a variety of styles like ambient/new age, progressive trance, house, orchestral/movie music, and chiptunes. 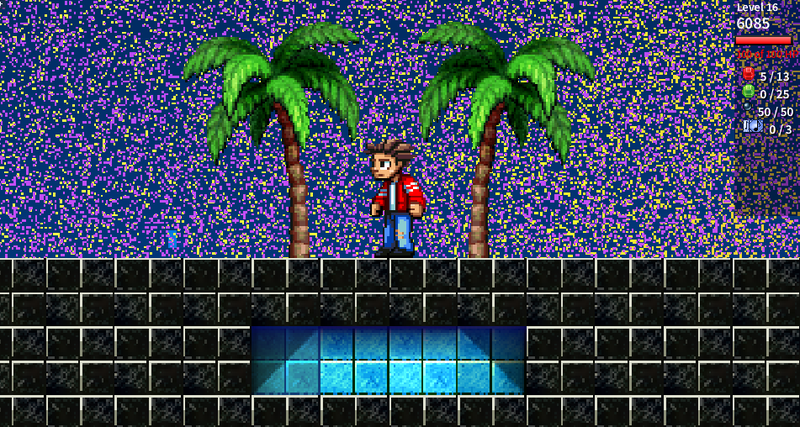 Consequently, you can see more of the game at once, which isn't exactly how I intended the game to look. As well, it requires a little more CPU power. Firefox with the latest Flash player! Donate to support The Cynic Project. I am currently collecting for purchase of FL Studio, Spectrasonics Keyscape, and Spectrasonics Omnisphere 2, as well as a new computer and audio interface. Paypal, Patreon, Spare crypto only, please. Your support helps fund new music gear, and to support the software I use. Most of the Pixelsphere Kickstarter proceeds were used to purchase software. PAYPAL ultimate or get in touch. Pixelsphere contains many assets created exclusively by Alex Smith, but the foundation is essentially built from the community, using many open source assets and technologies. Opengameart.org Many other tilesets from opengameart! Nature relaxation EXCLUSIVE featuring pixelsphere soundtrack! 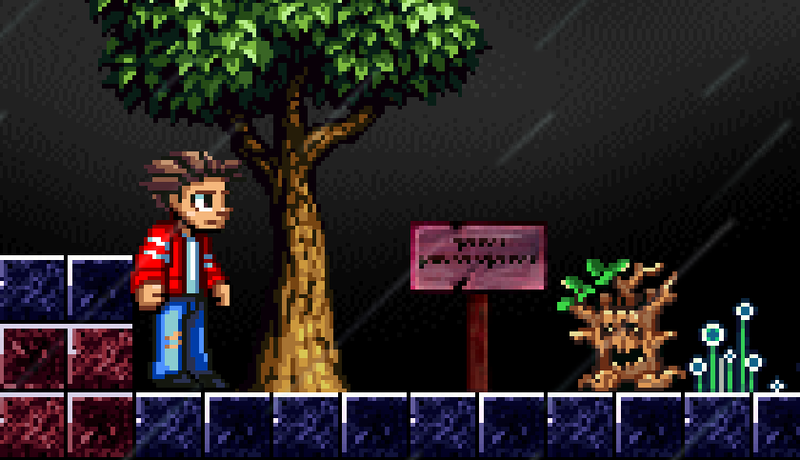 -- AXL = narrow FOV, short jump. normal jump sounds. -- TREMOLO = wide FOV, high jump, jump is TOO high often, rare special jump sounds. -- MUTE MUSIC - mute the music until the game is closed. impossible to undo. 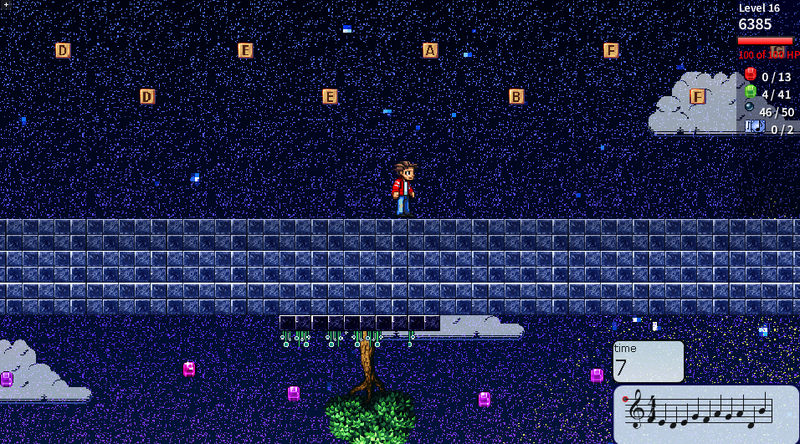 -- When exiting MENU, you may have to click on the game before you can use the keyboard again. 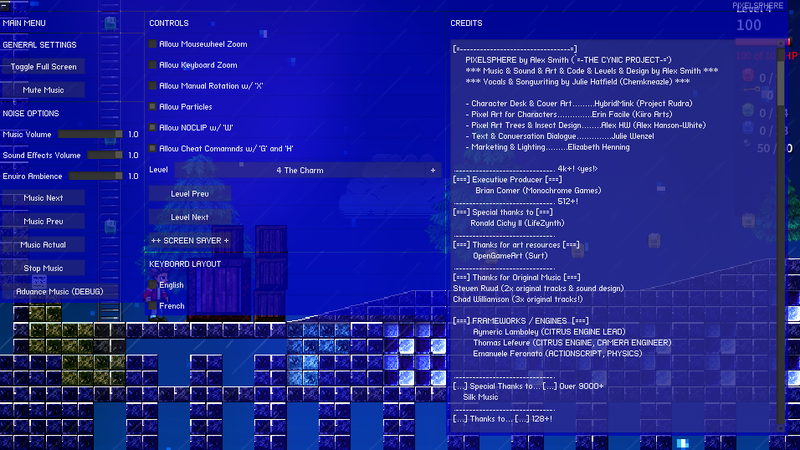 -- The Pixelsphere music playback position resets to the current level every time you close the game. Your progress is saved. Thus playing the game in limited sessions will reward you with a full soundtrack experience! After dedicating his life to Hexatonian anthropology and the search for Hexatonia, Axl's father Maestro finally found the location of this fabled land. With proof of Hexatonia's existence, he then began work on a device called the Hexatonian Universal Translator (HUT) that would allow him to walk among his beloved specimens safely. The HUT serves to decode the knowledge and wisdom accumulated by the Hexatonians. In theory, the full, entrancing effects of the Hexatonian landscape would be filtered through the HUT before reaching the ears, allowing the non-Hexatonian wearer a safe yet still enjoyable stroll through the land. One day, Axl noticed his father was taking an unusually long stroll and decided to search for him. When he found the HUT lying on the ground just outside the Hexatonian border, he knew something was wrong. Maestro would never cast aside his prized invention so carelessly. Armed with his father's device, Axl sets off to find and retrieve his father from the fascinating land that threatens to consume him. The story unravels as you discover the narrative of the Hexatonians. Their language consists of musical tones, and is expressed by the tension and resolution of phrases, intervals and chords. Musical markers placed throughout their world are equivalent to our "letters", but only amount to gibberish until played in a precise order. Pixelsphere is best played at 60fps, please wait for the desktop version if the game is slow. Use Firefox on the web demo if Chrome is performing slowly. chrome://settings > show advanced settings > scroll down to system > check "Use Hardware acceleration when available"
Launch Chrome and navigate to chrome://flags Search for Prefer HTML over Flash. Select 'Enabled'. Relaunch Chrome Does Pixelsphere content display? Look for the Flash entry Either select Allow sites to run Flash which should enable Flash on all sites or select Manage exceptions... and add http://cynicmusic.com and http://pixelsphere.org as an entry and then set to Allow. Click Done. Click Done Relaunch Chrome. Game works now! visit chrome://site-engagement and see how your engagement measures up. Try and engage more? Would you like: Windows/Mac... or Chrome/Firefox/Edge/Chromebook web demo? The Pixelsphere soundtrack is c a l m a n d r e l a x i n g and features variety of genres, from ambient to trance. Relax, and stream free, all day at work! PIXELSPHERE may take two minutes to load. Desktop / Chrome / Edge / Chromebook. 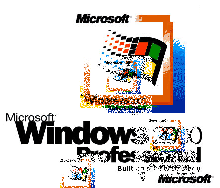 fast processor needed!. mobile devices are not supported! !